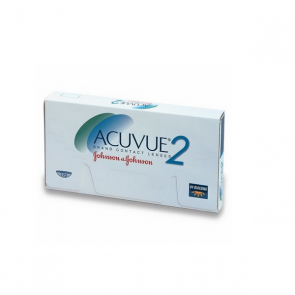 Acuvue brand comes from the large multinational Johnson & Johnson. Acuvue has many products. 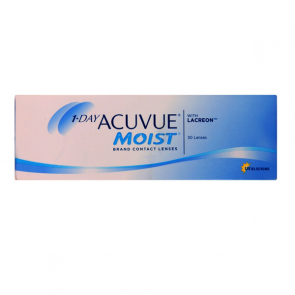 Acuvue Moist is the daily disposable lens, Acuve Oasys is their silicon hydragel fortnightly disposable lens . 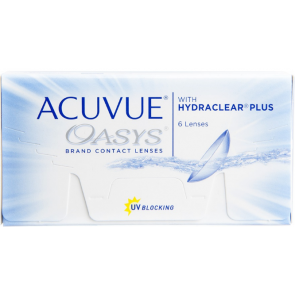 Acuvue Oasys Brand Contact Lenses with Hydraclear Plus technology are the no -1 prescribed contact lenses in the world. 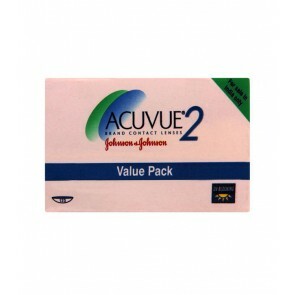 Acuvue 2 is the hydragel fortnightly disposable lens. 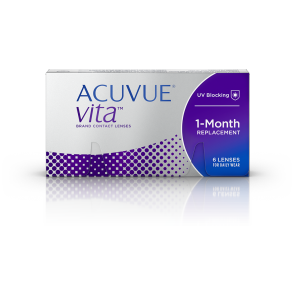 Acuvue Clear is their monthly disposable lens. 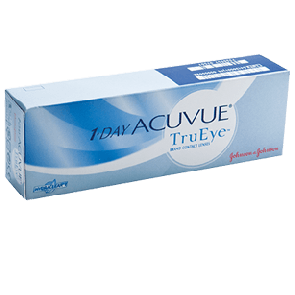 Acuvue as a brand is very popular the world over. Acuvue Brand Contact Lenses are available by prescription only for vision correction. 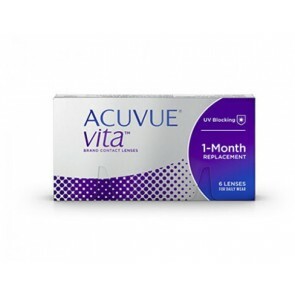 Acuvue lenses also helps protect against transmission of harmful UV radiation to the cornea and into the eye. 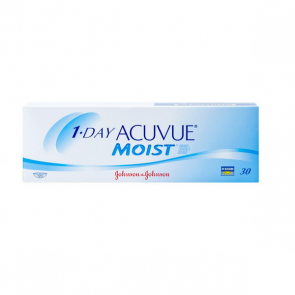 1 Day Acuvue Moist Brand and the new 1-Day Acuvue Moist Brand for Astigmatism are great contacts for teenagers. It helps most people in today’s busy lifestyle to wear these lenses. They also help one avoid dryness after wearing these lenses for more than 6-8 hours in front of the computers. 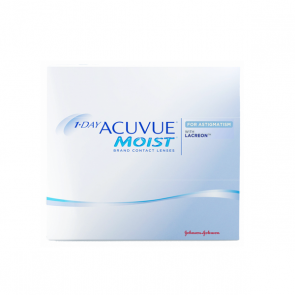 The 1 Day Acuvue Moist with Astigmatism lenses give you clear stable vision with the comfort of a daily disposable lens. 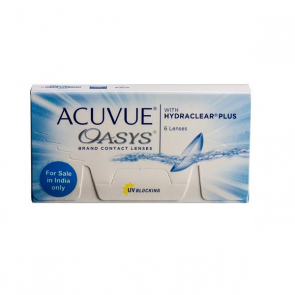 At mailmylens we sell all products with the Acuvue Brand name at competitive prices. 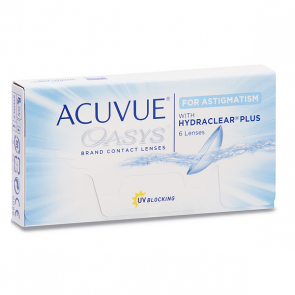 Acuvue Clear, Acuvue Moist, Acuvue Oasys and Acuvue Oasys for Astigmatism along with 1 Day Moist for Astigmatism . Just about all the international brands. Prices start at Rs. 700 onwards.